Dave is Element Solutions' Chief Human Resources Officer. Dave has served in this role since December 2016, after serving as a human resources consultant to Element Solutions from April 2016 to December 2016. Prior to joining Element Solutions, he was with Jarden Corporation, a Fortune 500 broad-based consumer products company, where he served as Senior Vice President, Human Resources and Corporate Risk from 2001 to 2014. From 2014 to 2015, Dave served as a human resources advisor for Jarden Corporation. 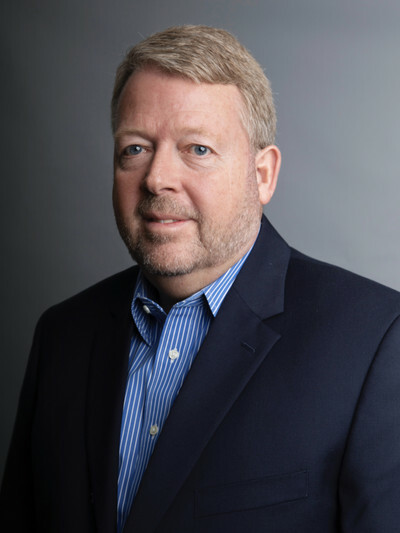 Since 1993, he had served in various management and executive roles in the areas of human resources, administration and corporate risk for Jarden Corporation. From 1987 to 1993, Dave served in various human resources and operating positions at Ball Corporation. He holds a B.S. and M.B.A. from Ball State University.